I was fortunate to be able to visit Alaska recently and it was in the historic red light district of Ketchikan that I discovered this unknown (and probably obsolete) kraft. Apparently condoms used to be made of silk –they came in pretty colors but weren’t very effective so at least one “working girl” made home decorations with them. 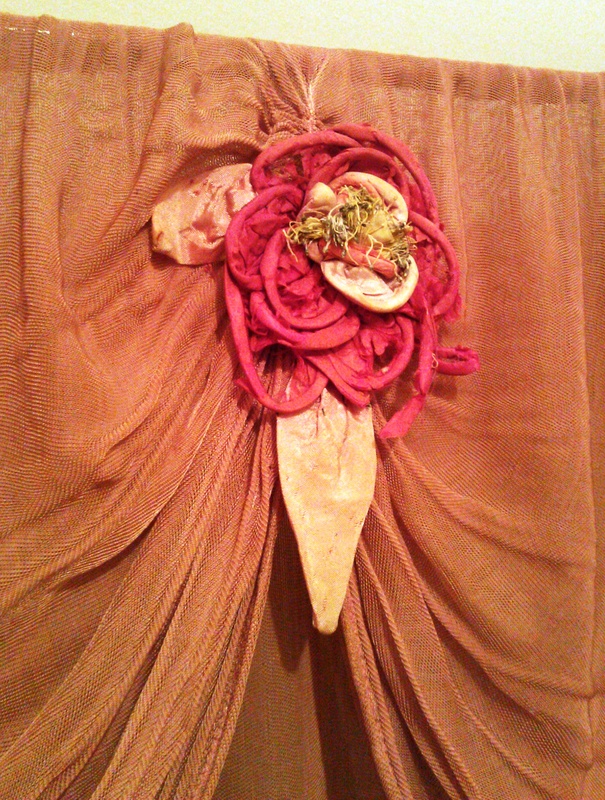 This flower (and others) adorned her shower curtain. 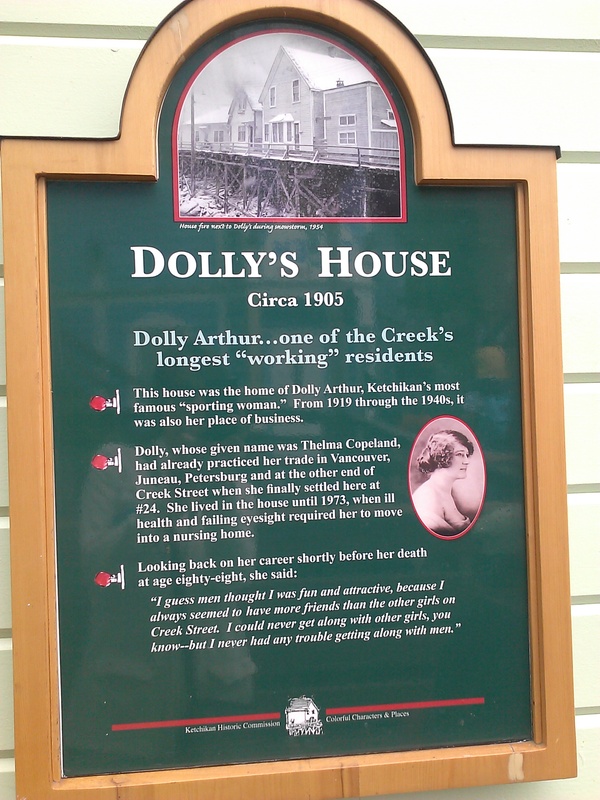 The house is open for tours and was left pretty much the way it was when Dolly passed away. 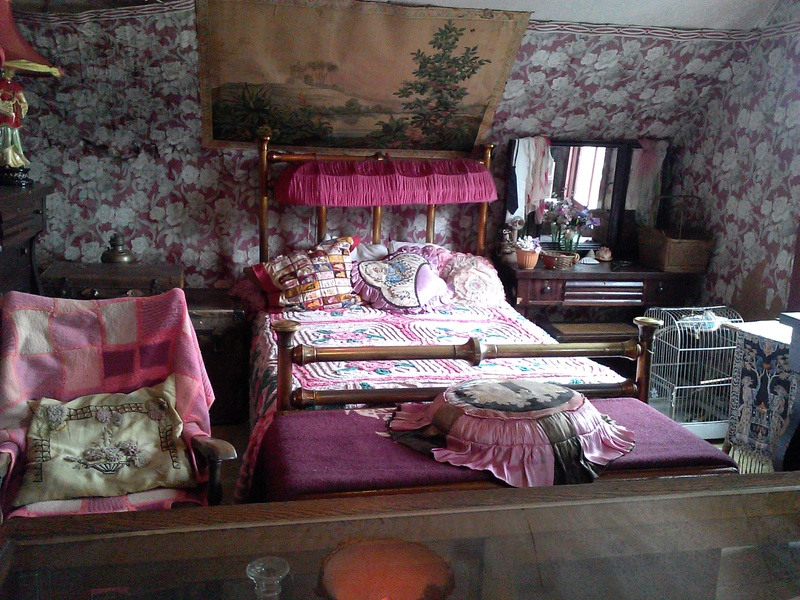 You are currently browsing the Lynette's NorCal History Blog blog archives for July, 2013.